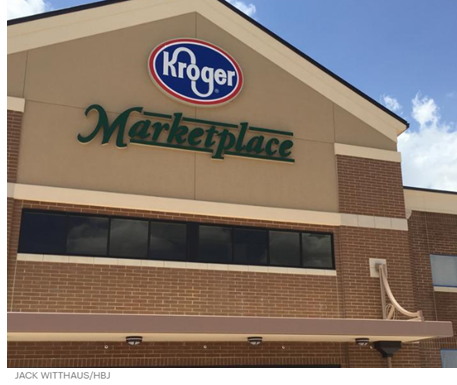 ​​​​ ​NEW CANEY – Kroger Marketplace in Valley Ranch Town Center has opened. The new 123,000-sf grocery store is located at 22030 Market Place Dr. Construction value is estimated at $6.9 million, according to TDLR​. The new Kroger features a pharmacy and gas station along with a home goods section. Valley Ranch Town Center—one of the largest retail projects in the Houston area—is expected to feature around 85 stores as well as a high-end movie theater, a bowling alley, arcades, a fitness center and several high-class restaurants.